After a long court battle, the Transport Workers Union wins $9.5 million in pensions for former New York City Fifth Avenue Coach employees. 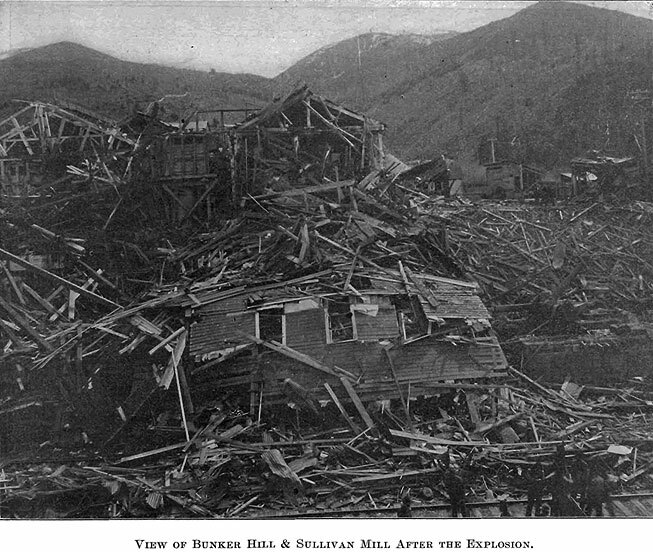 Angry over low wages, the firing of any miner who held a union card, and the planting of company spies, miners seize a train, load it with 3,000 pounds of dynamite, and blow up a mill at the Bunker Hill mine in Wardner, Idaho. On May 3, the Governor declared martial law and 700 miners were arrested, hundreds kept imprisoned in a hastily constructed military prison for over a year. The Occupational Safety and Health Administration – the main federal agency charged with the enforcement of workplace safety and health legislation – is formed. 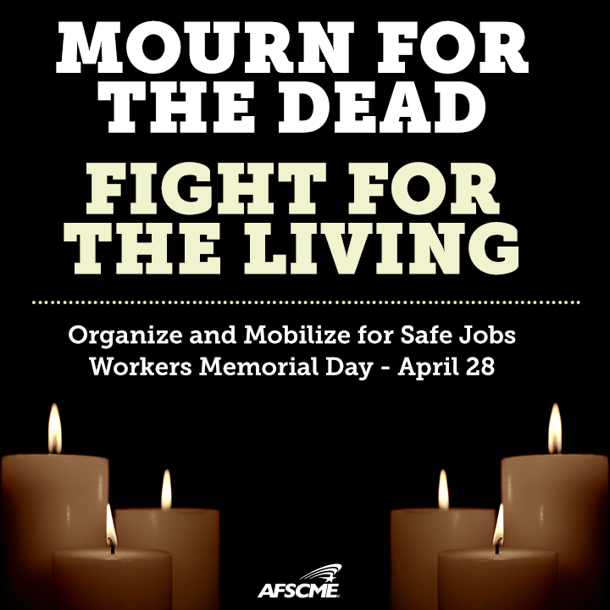 April 28 is designated as Workers Memorial Day, an international day of remembrance for those workers killed, injured, or made sick on the job. 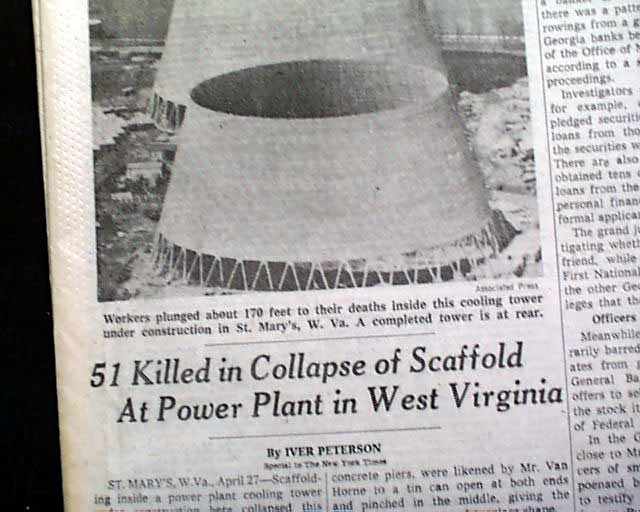 A concrete cooling tower under construction at a power station at Willow Island, West Virginia, collapses. All of the 51 construction workers on the scaffolding fell to their deaths. OSHA and the contractor agreed to settle the case for $85,500 (or about $1,700 per dead worker); no criminal charges were ever filed. The final OSHA rule on concrete and masonry construction was not issued for another 10 years and improved scaffolding rules, not until 1990. 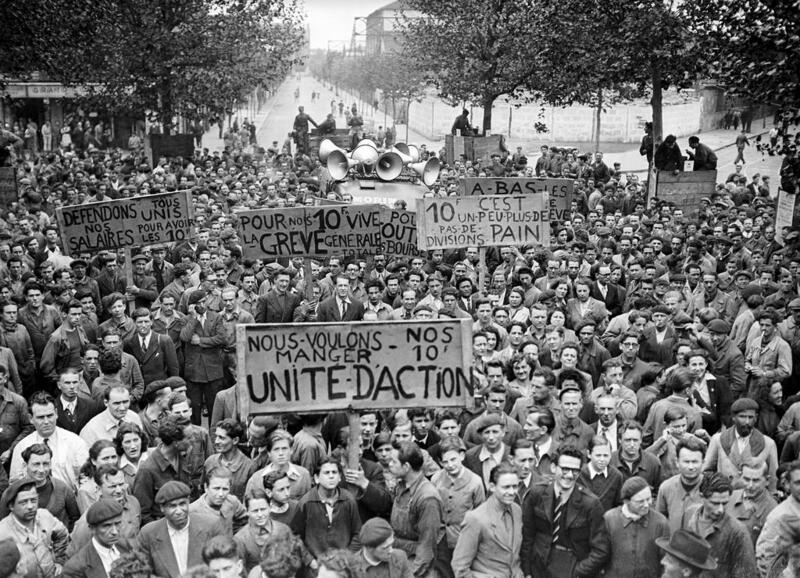 Workers at the nationalized Renault factory in the Boulogne-Billancourt factory outside of Paris go on strike over wage freezes. 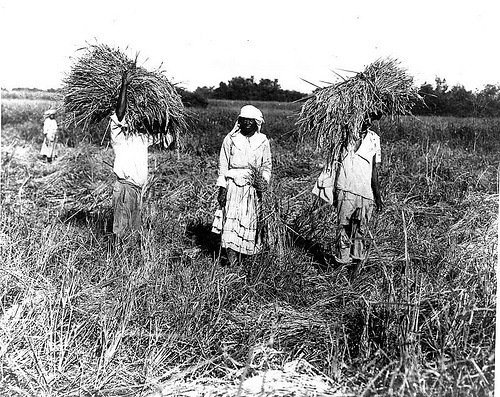 Within three days, wildcat strikes broke out throughout the factory, and nearly half of the company’s 30,000 workers were on strike. 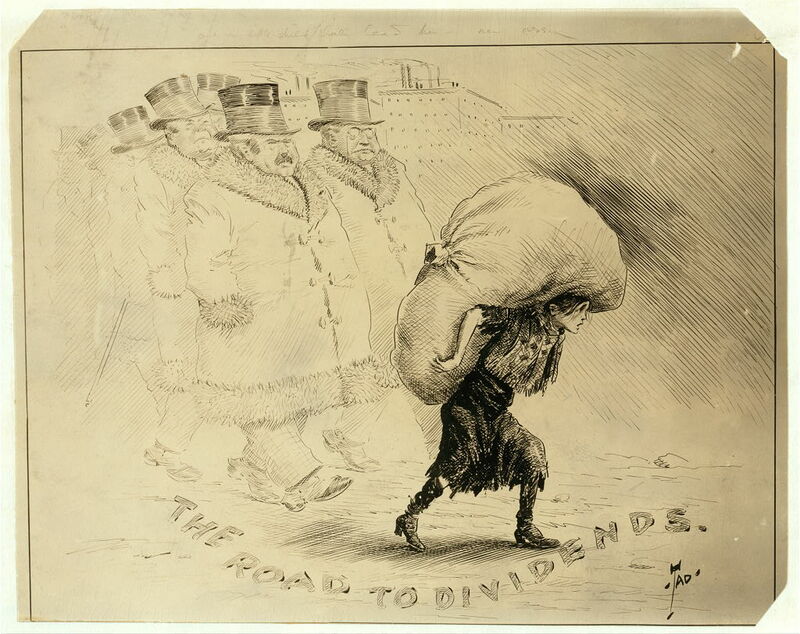 The strike ended in the middle of May when the government agreed to wage increases and other economic benefits. 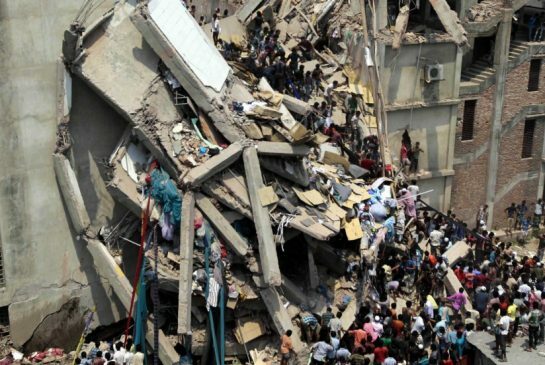 An eight-story garment factory building in the Bangladesh capital of Dhaka collapses, killing 1,137 workers. Despite a visible crack that had formed in the building, management warned anyone who didn’t get to work wouldn’t get paid. 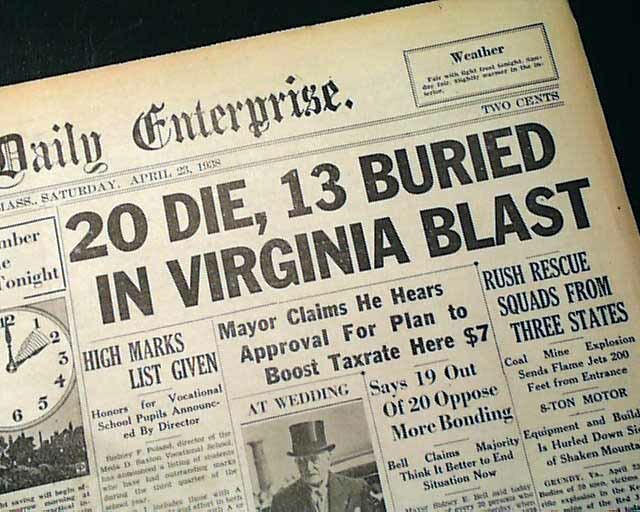 To date, most of the families of those killed have not received substantial compensation.